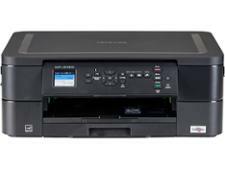 Brother DCP-J572DW printer review - Which? 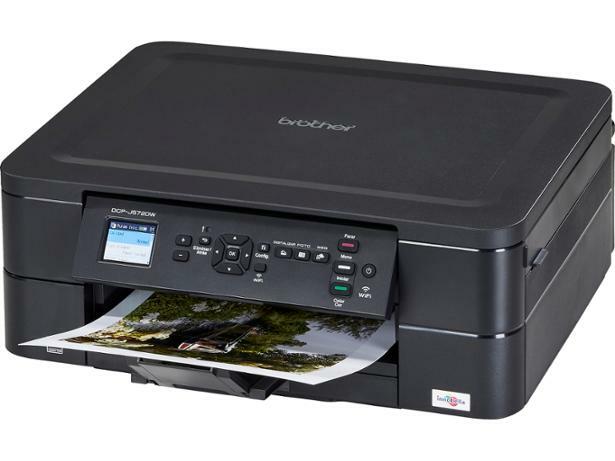 Although Brother has an extensive range of laser printers, the Brother DCP-J572DW is one of its inkjets. 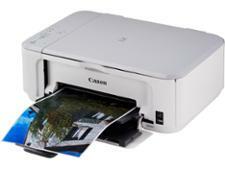 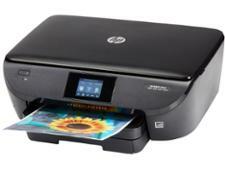 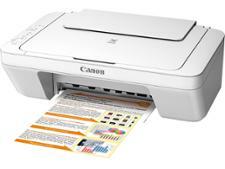 As well as printing, this all-in-one can copy and scan, too. 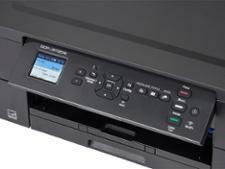 Plus, it has a large control panel on the front that has various buttons and a small screen. 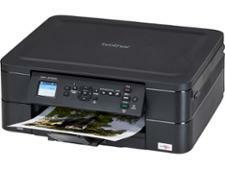 To see if this inkjet printer produces good-quality and affordable prints, read our Brother DCP-J572DW review.